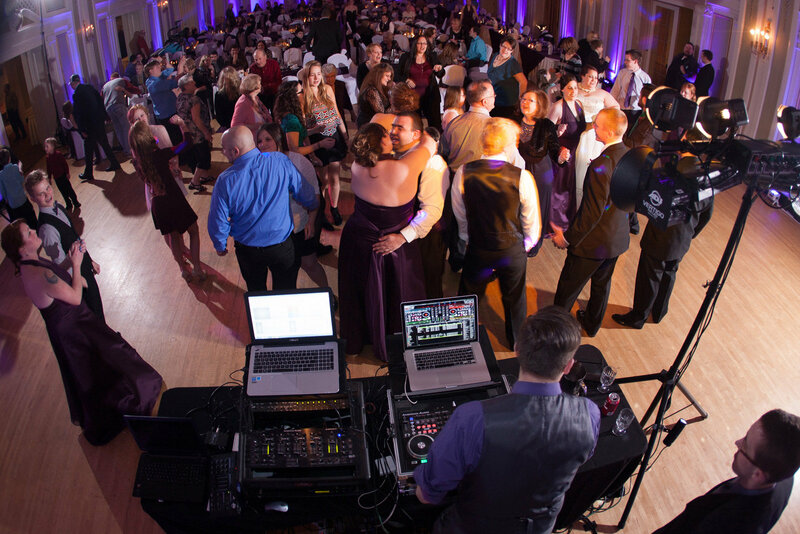 Having performed at hundreds of weddings and private events, Aaron has experience as an entertainer that is an immense benefit for his clients. A lover of learning, Aaron continues his education and practice of the skills necessary to perform through performance workshops and trainings. As a Master of Ceremonies, Aaron is an accomplished public speaker and host for events, both corporate events & weddings. He acts as the host, guiding guests & attendees through the event in an entertaining way. Aaron’s abilities to entertain a crowd and keepeveryone dancing all night is a testimony to his talent as a Disc Jockey. Reading and getting to know the people to play the right song at the right moment, knowing when to raise or lower the energy in the room to accomplish a specific purpose.